Skoda Octavia RRV Hire Skoda Octavia standard specification, Elegance and 4x4 2.0L 140bhp Rapid Response Vehicle hire. Welcome to Niche Vehicle Solutions Limited. 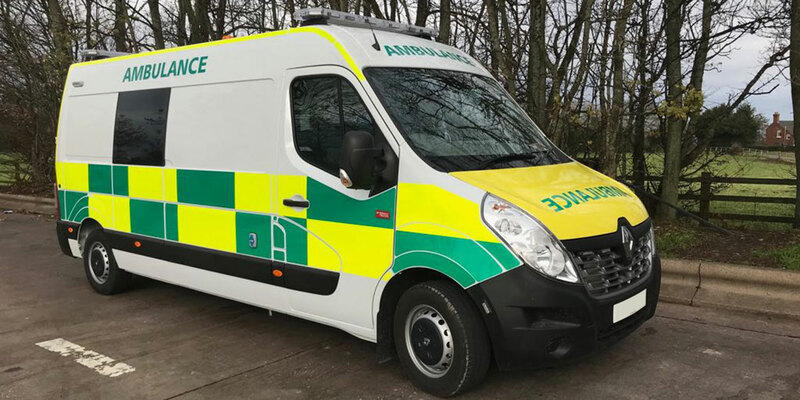 With a fleet of modern Ambulances and Emergency Vehicles, Niche Vehicle Solutions offers short or long term hire options and new and used Vehicle sales to NHS / Ambulance Trusts, Private Sector Ambulance Companies, Charities and Film Companies. Fully equipped A&E / Frontline Ambulance. Available on 3 Year Contract Hire from only £50 per day. 6 seater, 2 wheelchair patient transport services vehicle or simply add a Bariatric Stretcher without the need to remove the seating. Event Support or Driver Training Unit for Blue Light Training. Crew cab layout with up to 6 forward facing seats for a dynamic learning experience. 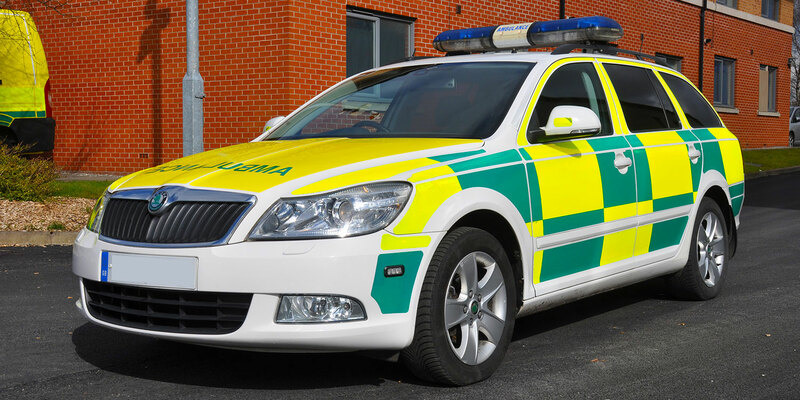 Skoda Octavia standard specification, Elegance and 4x4 2.0L 140bhp Rapid Response Vehicle hire. 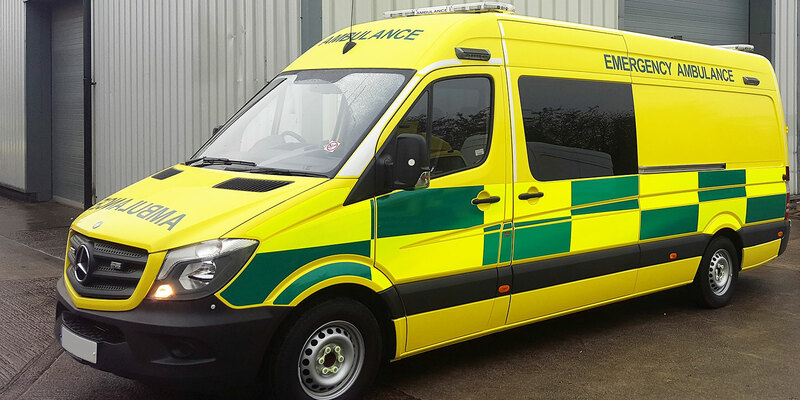 We supply affordable Ambulances across the UK and around the world! 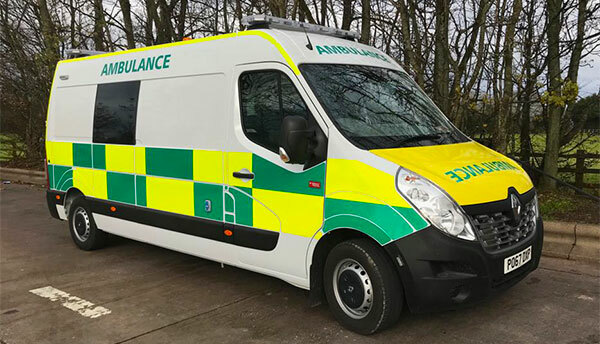 We are proud to supply Ambulances and Emergency Vehicles to NWAS (North West Ambulance Service), NEAS (North East Ambulance Service) and EOEAS (East of England Ambulance Service). We deliver quality, value and high levels of customer service in everything we do. 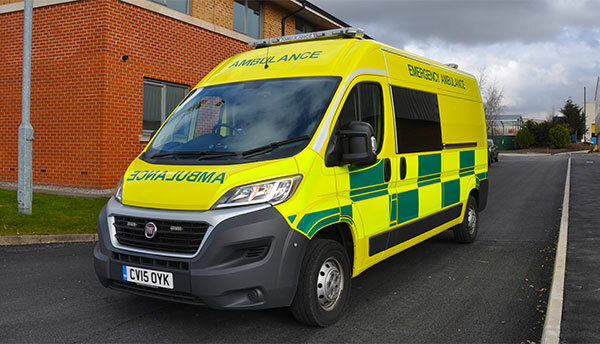 We specialise in the sales of both new ambulances provided straight from the production line and made to any specification to approved used, second-hand ambulances. 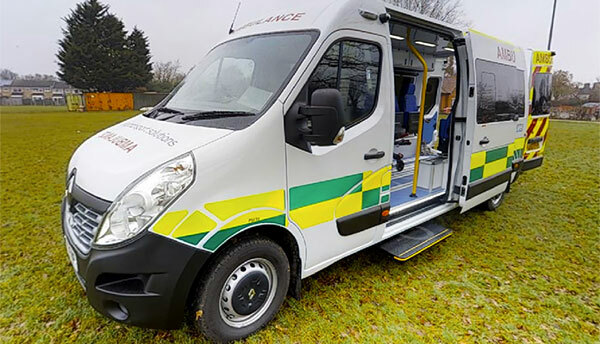 We have a fleet of road-ready Ambulances, Patient Transport, Driver Training and Rapid Response Vehicles availale for all your short-term / weekend rental hire requirements. For long-term hire of Ambulance we offer attractive monthly rental fees to support your fleet requirements. 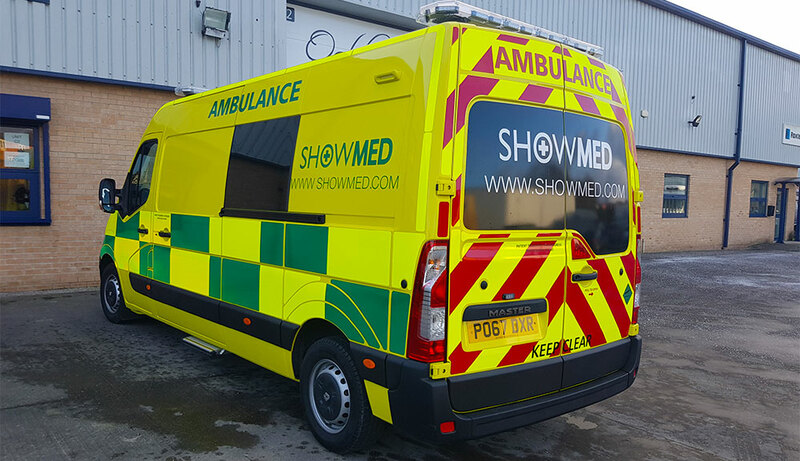 Niche Vehicle Solutions Limited supplies a NEW Renault Master Ambulance to ShowMed a Manchester based medical management, safety and event first aid service company. 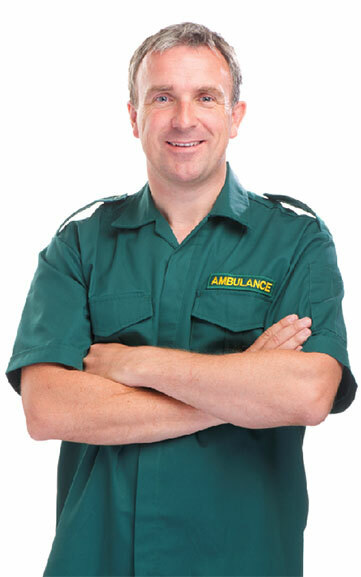 Is Ambulance Contract Hire Right For Me? No Deposit, 3 Year Contract Hire from only £50 a day for a NEW Renault Master Ambulance. Claim up to 50% VAT back. Let us take care of your vehicle while you take care of the public. 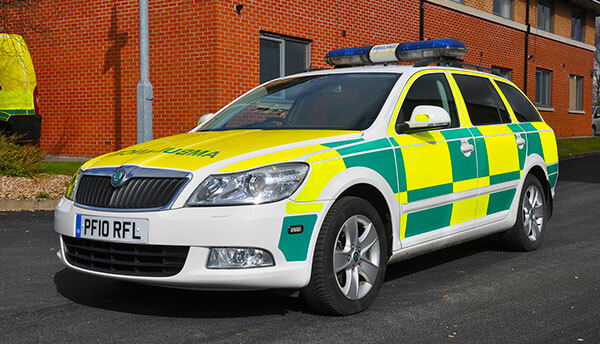 We are the UK's leading Ambulance Sales and Hire company. We provide both short and long-term hire options, sales and contract hire. 1. Why choose Niche Vehicle Solutions? We offer a fleet of pristine, highly maintained vehicles with flexible lease options, superb hire rates and a high level of customer service. 2. 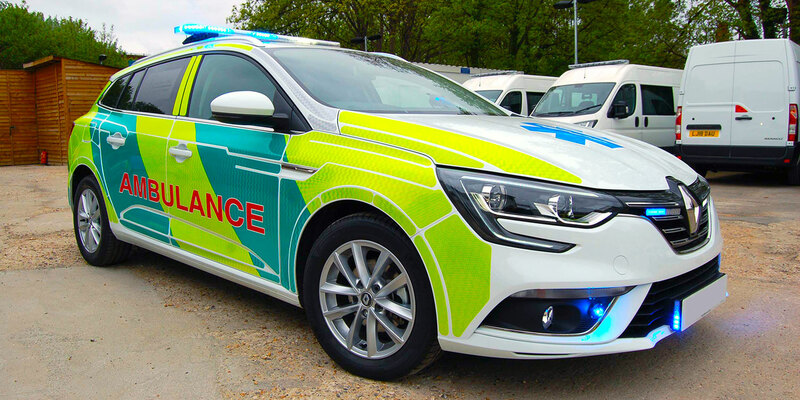 Can you supply bespoke Ambulances? 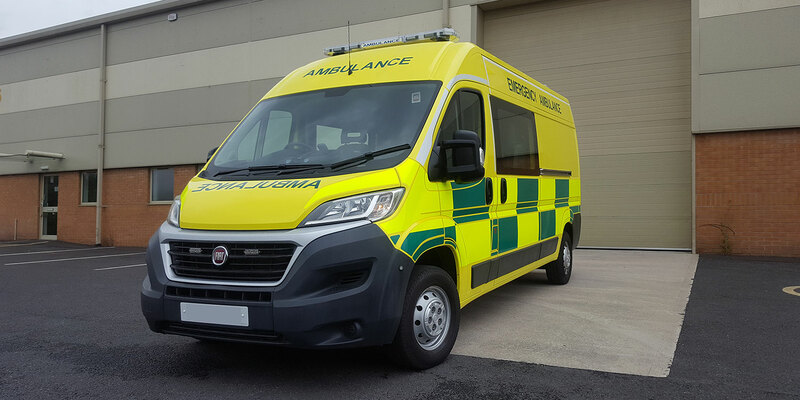 We can provide bespoke, customised Ambulances and Patient Transport vehicles to suit your exact requirements. 3. How do I go about receiving a quote for NVSUK? Please call Peter on 07436 588302 to discuss your requirements, obtain a quote or book a vehicle.